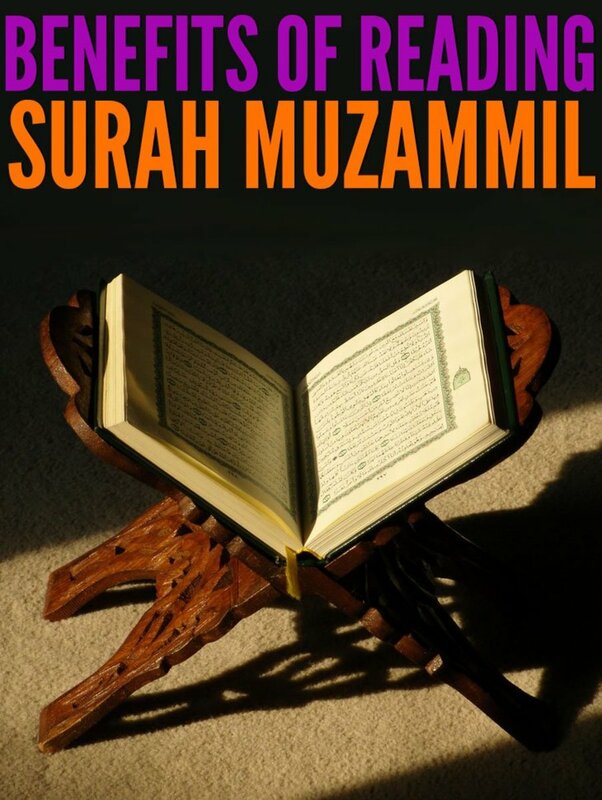 Al Qur'an is the Book of guidance for human. But for the truth, there are not only a small number of people who read Qur'an but didn't got any guidance at all but only became more lost in their own mind and ideas about God and the guidance of Qur'an. Why is it had happened? Why are you opening Qur'an for? To find the truth? What kind of truth do you seek? The real truth? What is the definition of real truth do you have in your mind? Please define it. It is the proven truth, something you can check by sciences and the result will be significant? Or is this the truth that you can feel deep inside your heart but hard to be explaining? Or you already had the truth in your head and opening Al Qur'an only to seek the justification of your ideas? What kind of ideas do you have there in your head anyway? What you labeled Qur'an? Book of God? Or it is the only product on crazy man's thought and ambition? All the answers you give to the questions above will be important to check whether you will become people who bless by guidance every time you seek knowledge inside Al Qur'an, or you will be more loss inside nothing but your mind only.Why? Because Al Qur'an have a neutral characteristic. The successfully on understanding Al Qur'an base on what we have in our mind and heart, and the reason and also the aim we pursue. If you seek only the truth and open and neutralize your heart from all the negative ideas about Al Qur'an, and being humble and open minded about whom you are and the truth you already knew, it will give you guidance. But if the point of view or frame of reference about Al Qur'an already had been built in your head and it is full of prejudice from the first, Al Qur'an surely will become nothing but only make you become more lost than before. When you opening Qur'an with the genuine heart, you will find your guidance, but if you already have your own negative thought inside your head about Qur'an before you open it you surely will gain nothing, but more whisperer of shaitan singing in your ears to cause you more lost. It is already had been promised by ayyah above, so it is truly what will happen. This not only will happen to non-believer of Al Qur'an, but also to the believer if you make the wrong approach in reading Al Qur'an. For example, if you already feeling so fluent in speaking Arabic, already have degree in Islamic Studies,or already had a place in Muslim community as the teacher of Islam or as ambassador of Muslim world, and thinking that every time you opening Al Qur'an, you surely will gain guidance so easily because what you are will never failing you to see the truth, think again! Fluent in speaking Arabic? Don't you remember there are so many Arabian people who failed to understand Al Qur'an and become nonbeliever? 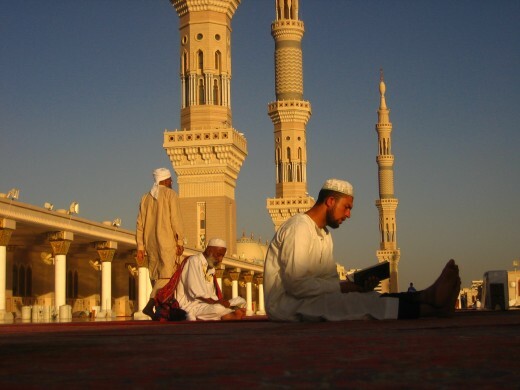 Have a degree in Islamic Studies? It does not only need your knowledge to see the truth inside Al Qur'an, but also the genuine heart. The teacher of Islam or as an ambassador of the Muslim world? It is the label that another human put on you, but whether you really fit with it perfectly, it is only Allah who knew. It is conceited mind and pride, and it will bend your way from seeing guidance because Allah does not like arrogance. The arrogance will become the wall that separates your soul with the Al Qur'an greatness, and there where you were lost. Humble is the key to reading and understanding Al Qur'an. Humble and genuine heart. Who are Ahle Bait(Bayt) of Holy Prophet according to Sunni Belief in the light of Quran and Ahadith? Thank you for reading this. I really appreciating you comment. Thank yoi. Salaam - I am not Muslim but I did enjoy reading this as I now have some more information about Al Qur'an. Thank you. Hey there Freya. I just came over to do the chicken dance! Bless you child! G Miah: Salam, Brother, yes, I am agree, reading Qur'an is joyful time for me too. And even only hearing it being read will give us reward, so we should read it anytime we have spare time to spend. 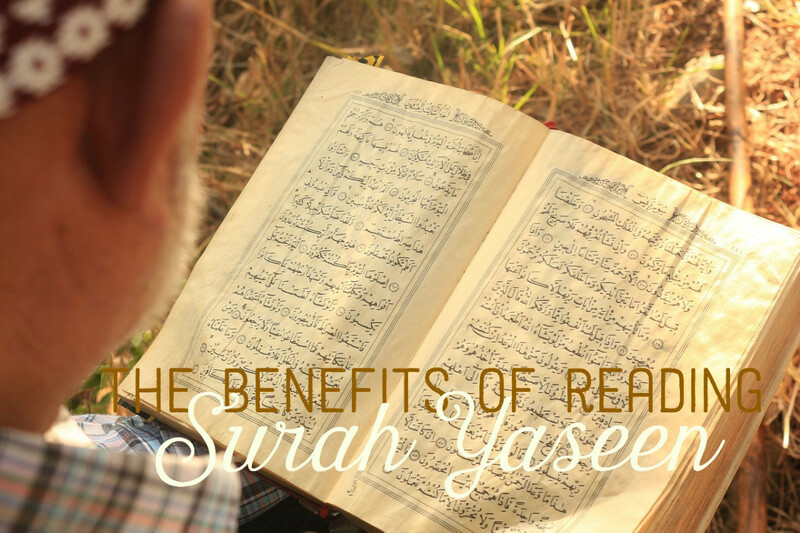 I have been reading the Quran regularly in small amounts or upto what i can read within a certain amounts of free time. I must say it is the most enjoyable, carefree, stress free and the most beautiful time i have to myself, apart from praying salah aswell. I advise anyone to learn to read it properly, or try to read it even if you can't read it 100% perfectly because you will get more reward for trying. You get more reward for trying than an imam who knows it off by heart! Nice one Freaya! Eid Mubarak! I like this hub very much, it's so enriching. Natasha dear, I am in still learning too. But all of us, even the the greatest Imam, will always in learning mode until the day we closed our eyes. Let's seek guidance together then to the greatest book of all, Al Qur'an and share our knowledge so it will keep grow and grow to reach greatness, Insha Allah. Salam Natasha. Welcome to my Hub, dear sister in Islam. I always so happy when I meet fellow muslim, mostly converted one. I am so glad you like my articles. These article is my way to find more knowledge and understanding about Islam, Al Qur'an and Muslim's life. Sharing it with readers is my biggest pleasure. Thank you for reading this, dear. Sister Noorenaz, thank you for reading this. About the deen show, yes, it this great topic and if I did added it at my hub "Simple Fact About Islam & Muslim". I like his explanation too. It is great show and really useful for us. Mashah ALLAH sister Freya.. nice topic.. thanks for sharing. please see this link sister Freya, today i was listening to this man speech, i really appreciate his explanation on DEEN. Please read my page on this subject. Quraan is the last testimonial,it is universal truth. Yes, Sir. Someone was told me that every time we doing sin, it become plaque in our heart, and when that plaque become more and more thick because we didn't repent for the sins which caused it, it will surely cover our heart and make us cannot seen the truth even if it is dancing in front of our eyes, and that is the time when we lost. I keep this in my mind and thought it will be necessary to share this to others, that is why I'm writing this. we need to 'tashfia' our heart and always try to repent our sin to understand qur'an. You are right.